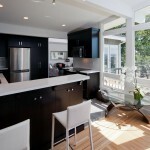 Come join us at the BC Home + Garden Show February 21st-25th at BC Place Stadium. Buy your tickets online and save $3. We look forward to seeing you there! 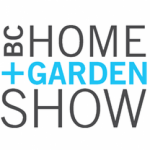 BC Home + Garden Show FEB 17-21 – BC PLACE STADIUM. Buy tickets online and save. Just click on the image below. MARK YOUR CALENDARS! Vancouver Home + Design Show OCTOBER 22-25, 2015 – VANCOUVER CONVENTION CENTRE – WEST Buy tickets online and save. Just click on the image above. Came see us on booth# 840!!! Thank you for visiting our booth at BC Place Home + Garden Show!